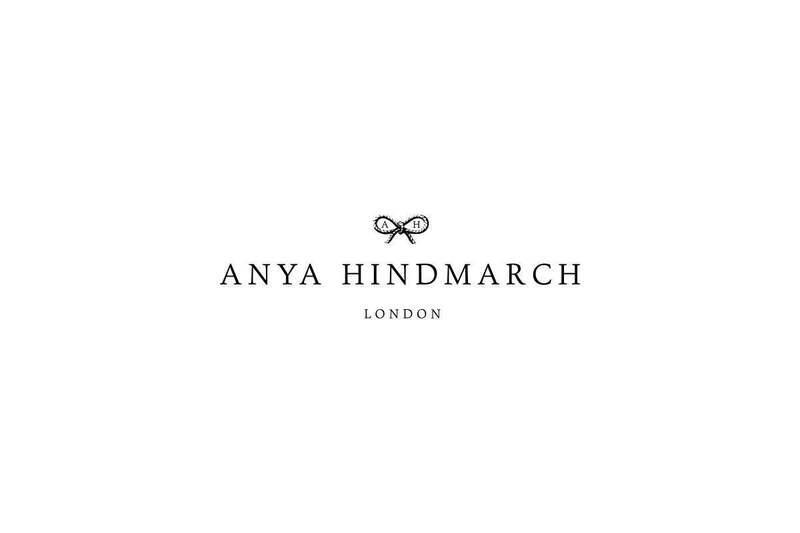 Anya founded her business in London in 1987 and has since grown into a global brand that has over 50 stores - including flagships in New York, London and Tokyo – and is stocked in many of the world’s best retail stores, from Barney’s in New York to BoonTheShop in Korea. 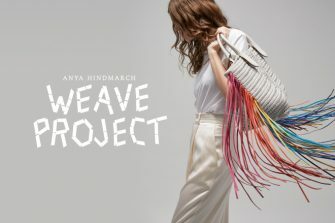 The first accessories designer to hold an on-schedule London Fashion Week show, Anya Hindmarch shows have become renowned for their creativity and wit. Recent highlights include models floating weightlessly over the catwalk, a 120-strong male choir, a giant mirrored kaleidoscopic set to most recently models walking within a sunken amphitheatre, only revealed to the audience once the show has begun.